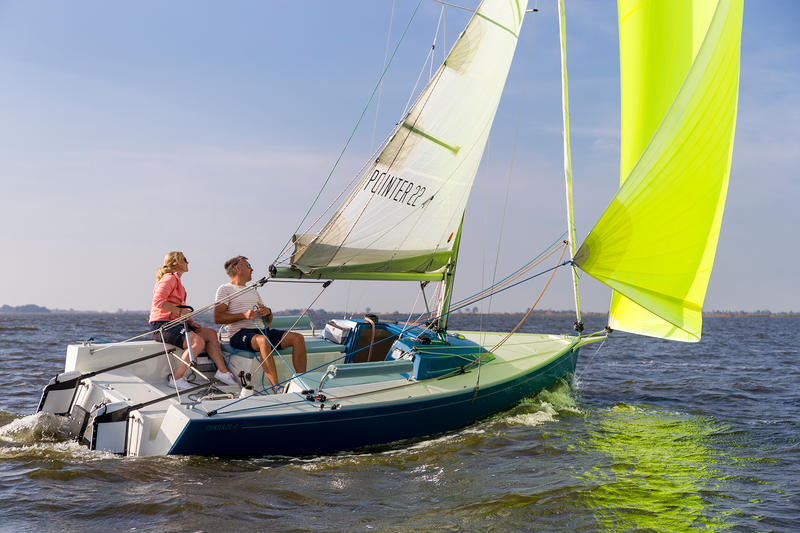 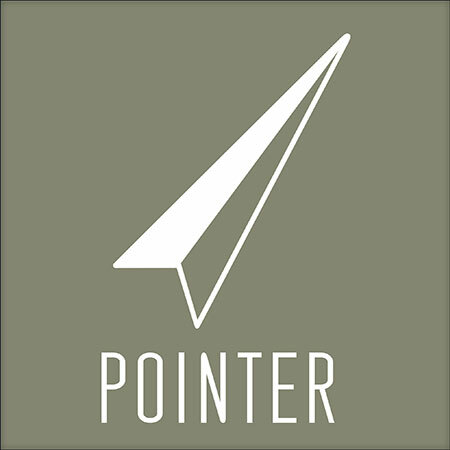 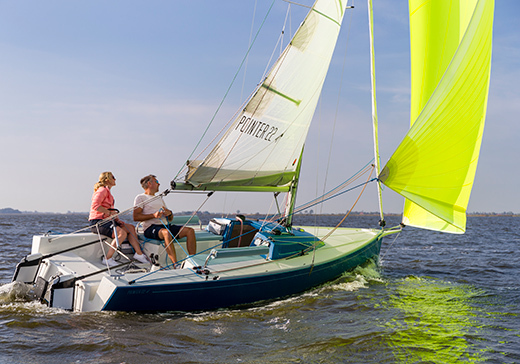 The POINTER is made for ultimate sailing pleasure with the entire family. 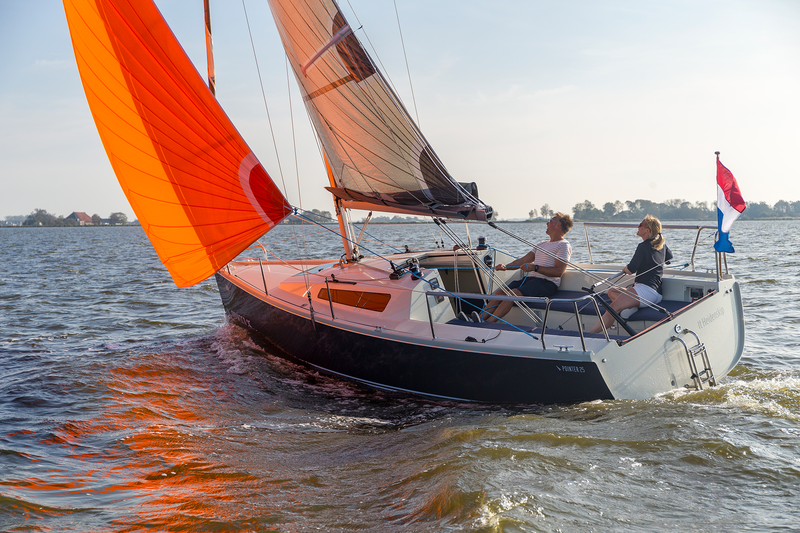 The stylish design comes -besides a striking sailing performance- with an easy to use layout and comfort. 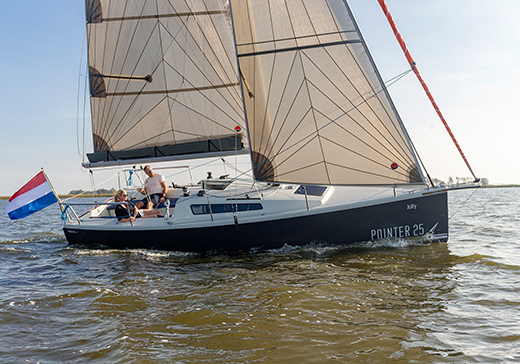 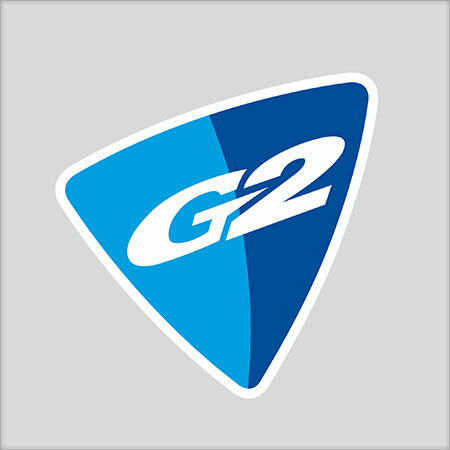 During the design process special attention was drawn to the needs of modern sailors: It all culminates in the POINTER 22.